In 2009, Adam Yauch (MCA) was diagnosed and unsuccessfully treated for a cancerous parotid gland and a lymph node. He underwent surgery and radiation therapy, delaying the release of Hot Sauce Committee Part Two and the subsequent tour. He was unable to appear in music videos for the album. Yauch became a vegan under the recommendation of his Tibetan doctors. 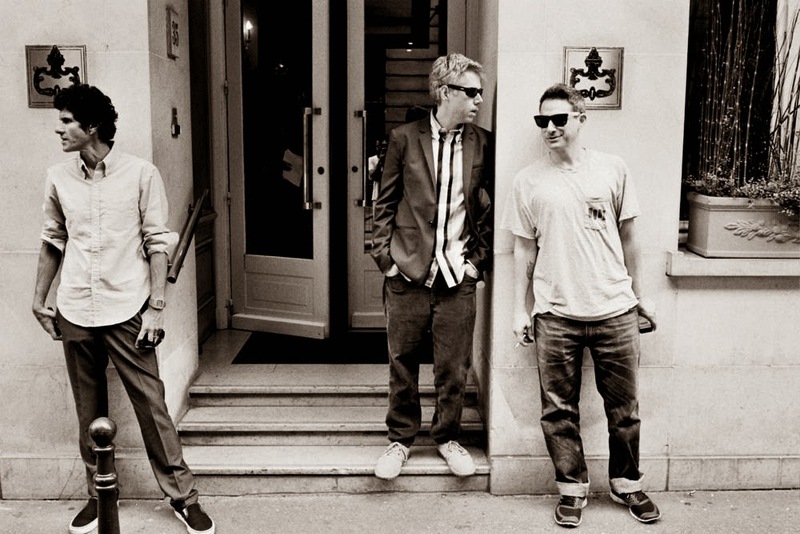 At the time, Yauch described the cancer as "very treatable".